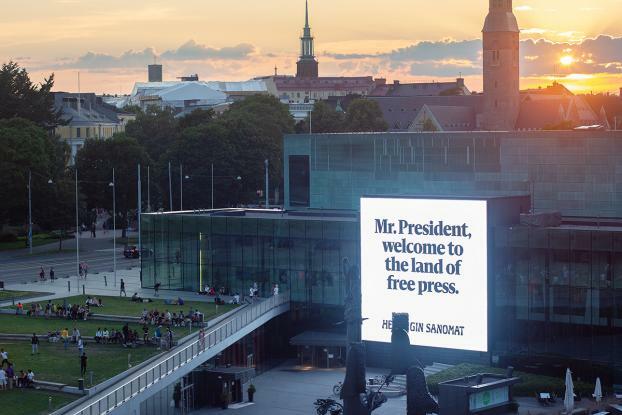 As President Trump prepared for his summit with Vladimir Putin in Helsinki today, the country's largest newspaper Helsingin Sanomat took the opportunity to give them both a reminder about press freedom. Kaius Niemi, senior editor-in-chief of Helsingin Sanomat, says: "This is a statement on behalf of critical and high quality journalism. As we welcome the presidents to the summit in Finland, we want to remind them of the importance of free press. The media shouldn't be the lap dog of any president or regime." "We want to show our support to those colleagues who have to fight in ever toughening circumstances on a daily basis both in the U.S. and Russia. 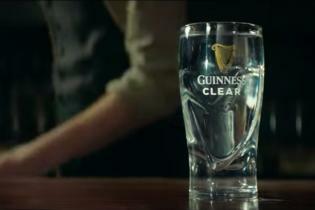 Our goal is to raise the topic of the freedom of the press around the world."